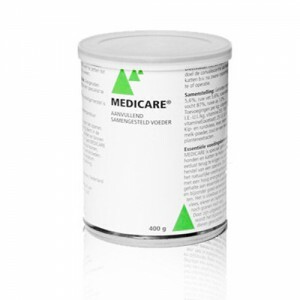 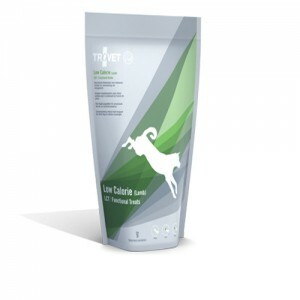 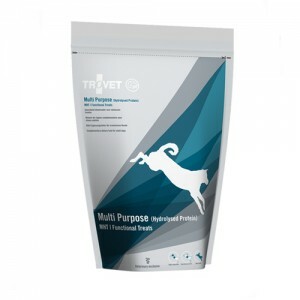 Hill&apos;s Metabolic Treats Canine 220 gr. 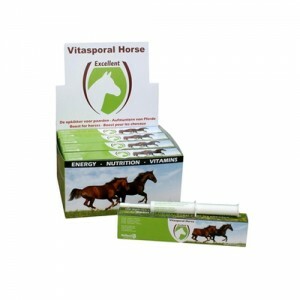 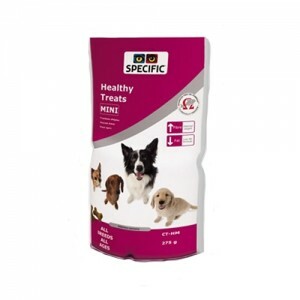 Specific CT-HY Hypoallergenic Treats 5 x 300 gr. 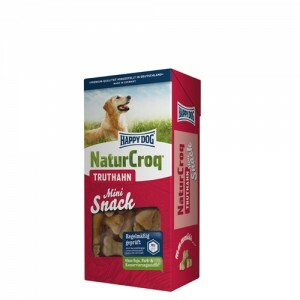 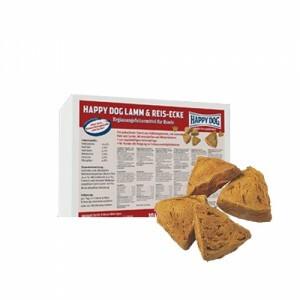 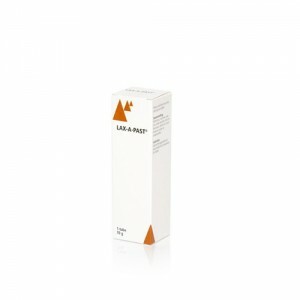 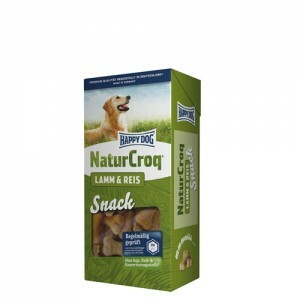 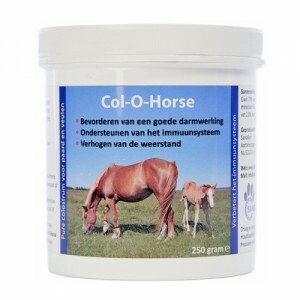 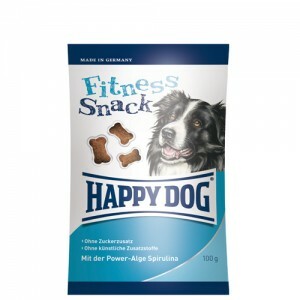 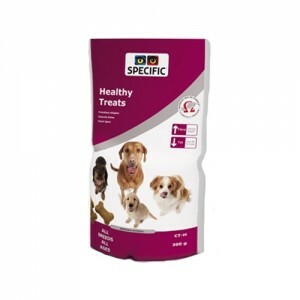 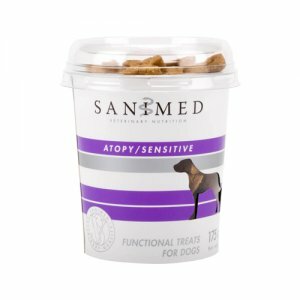 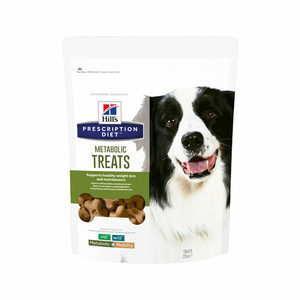 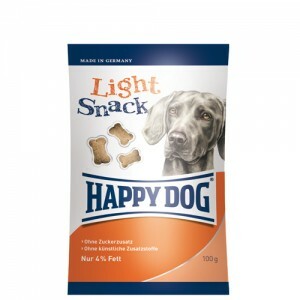 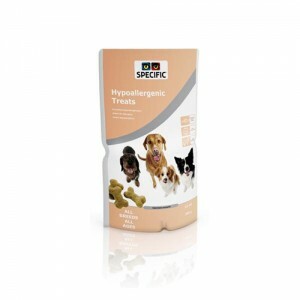 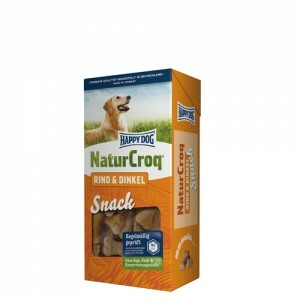 Specific CT-HY Hypoallergenic Treats 300 gr.